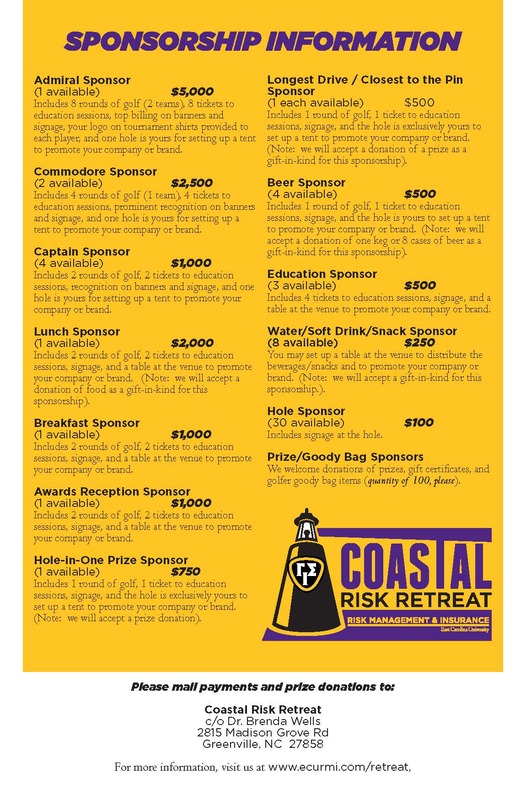 Includes 8 rounds of golf (2 teams), 8 tickets to education sessions, top billing on banners and signage, your logo on tournament shirts provided to each player, and one hole is exclusively yours for setting up a tent to promote your company or brand. In the space provided in our online registration form, please note the names of the EIGHT (8) players/registrants who will be attending. 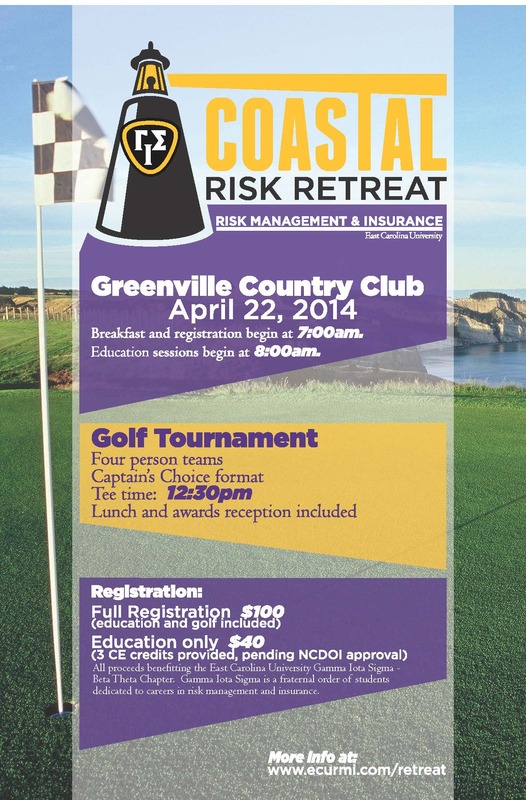 Includes 2 rounds of golf, 2 tickets to education sessions, signage, and one hole is exclusively yours for setting up a tent to promote your company or brand. In the space provided in our online registration form, please note the names of the two (2) players/registrants who will be attending. Includes 4 rounds of golf (1 team), 4 tickets to education sessions, prominent recognition on banners and signage and one hole is exclusively yours for setting up a tent to promote your company or brand. In the space provided in our online registration form, please note the names of the four (4) players/registrants who will be attending. Includes 4 tickets to education sessions, signage, and a table at the venue to promote your company or brand. In the space provided in our online registration form, please note the names of the four (4) people who will be attending the education sessions. This includes signage at the hole. Includes 2 rounds of golf, 2 tickets to education sessions, signage, and a table at the venue to promote your company or brand. (Note: we will accept a donation of food as a gift-in-kind for this sponsorship).